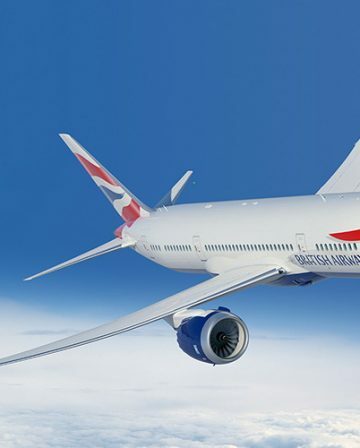 New BA Avios Redemption Partner Coming Soon (Maybe) – Which Mystery Airline is Joining Oneworld Next Week? 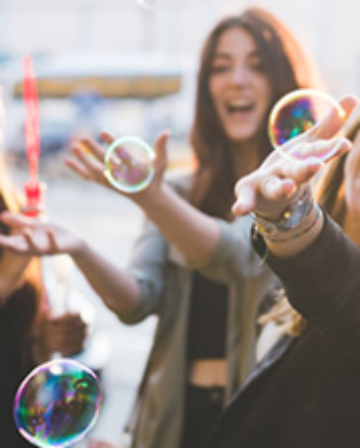 The main focus of the article is actually about Alaska looking at the benefits of becoming a ‘oneworld connect’ partner, which obviously isn’t the same as becoming a full member, so we can rule Alaska out. 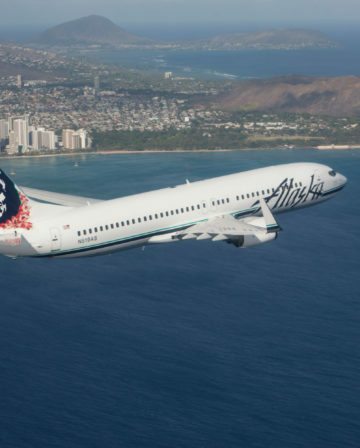 If it’s not Alaska, then which airline is it going to be? Royal Air Maroc is a plausible candidate, given the existing oneworld links (to Iberia/Avios and Qatar Airways) and the fact its route network would be relatively complementary. 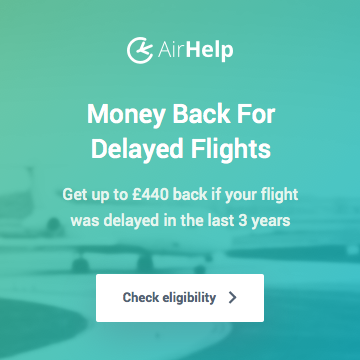 IAG-owned Aer Lingus would seem an obvious fit too. There was certainly a stated intention to join a couple of years ago, though that was put on the backburner. Perhaps the idea has been resurrected. 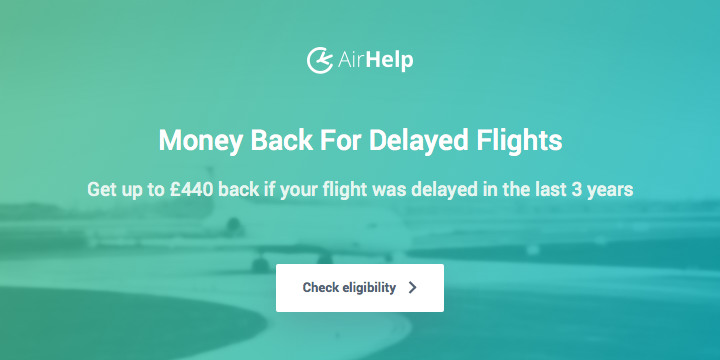 Philippine Airlines is known to be in the middle of joining an alliance, so is certainly a contender, but I’m not entirely sure what significant extra value it would really bring to oneworld. Any other ideas? – let us know in the comments! 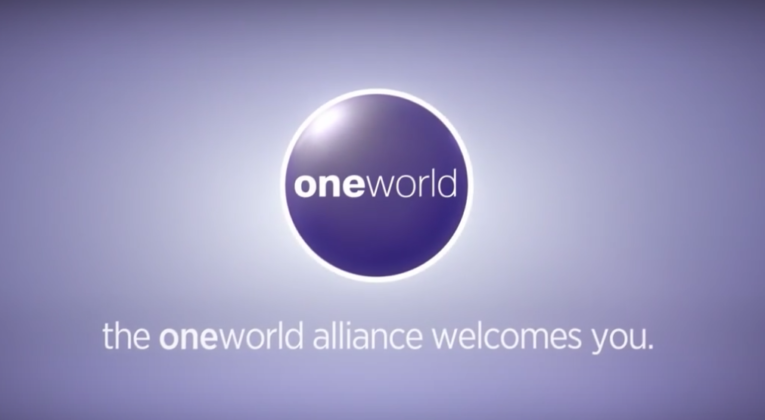 It can take a while for the systems to be set up properly when a new member joins an alliance, but basically there will soon be another airline (and presumably a fair few new routes) that you will be able to enjoy oneworld elite status benefits with, earn redeemable miles and status points on, and redeem other oneworld miles to fly on. 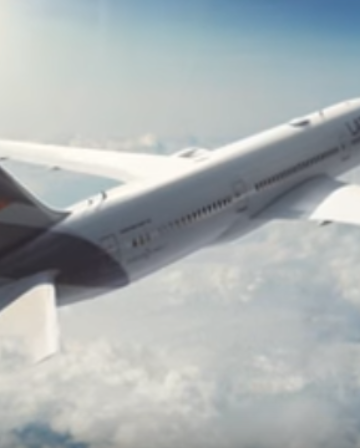 For most InsideFlyer UK readers, the main benefits are likely to be the ability to redeem Avios for flights on the new partner airline, and (possibly) to rack up some cheap Avios/Tier Points by crediting paid flights on the new partner to British Airways Executive Club. Of course, if the new member ends up being Aer Lingus, it’s rather less exciting as they already have a very extensive partnership with sister airline BA. File this one under ‘potentially very interesting’. We’ll be keeping a close eye on New York come 5th December, if the details haven’t already been leaked by then. I thought everyone knew it was China Southern. I hope it will be someone else. How about Etihad. Plenty of speculation, but seems unlikely to me, unless I’ve missed something? Air Italy? Presumably it’ll be someone already on the periphery. Aer lingus, although they’ve already had their time. The busiest traffic area is ME and they’re missing out with QR blockade obviously. EK would be wow. Online speculation about AS joining. There have been rumours about Qatar leaving – might it be another Middle East based airline? Looks like it is Royal Air Maroc afterall – which makes sense. I can never work out when Al Baker’s (Qatar CEO) comments are meant to be taken seriously and when it’s just posturing tbh! Losing Qatar would be a big loss though in my opinion. what about Air Italy (despite Qatar leaving rumors)?